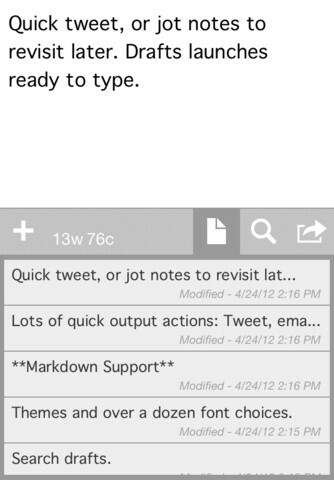 Send To Dropbox – email files to your Dropbox. It’s free and works great. I’m confused at the lack of this kind of feature within Dropbox itself.